Wong Fu, Far East Movement and ISA are searching for the next generation of digital creators. Hey, filmmakers! Are you ready to show your stuff? 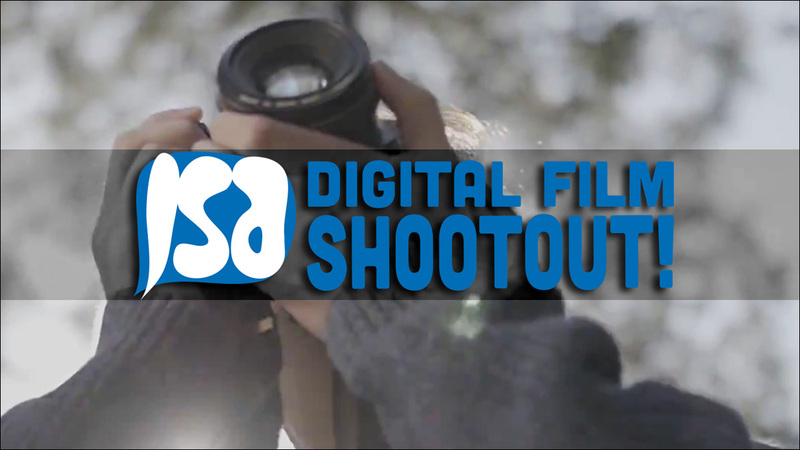 Wong Fu Productions, Far East Movement, and International Secret Agents are proud to present the 1st annual ISA Digital Film Shootout. To discover and support the next generation of digital creators, they're putting out an open call to individuals around the nation to submit their work in a variety of short categories, including narrative drama, narrative comedy, documentary, vlogger/personality and music video. Winners in each category will get the opportunity to be flown out to Los Angeles and have their work screened at a special Digital Film Showcase event alongside a specially curated program of short films by Wong Fu Productions and other creators, among other prizes. The deadline to submit your work is May 9, 2016. For further information about the ISA Digital Film Shootout, including contest rules, prizes and how to submit, head over to the ISA website. Good luck! I'm expecting some great things from you.